The Chief of Army Staff, General Bipin Rawat on Friday said thatMajor Leetul Gogoi would be punished if found guilty of any wrongdoing. Gogoi was briefly detained by police in Srinagar on May 23 after an altercation when he was allegedly trying to enter a hotel with an 18-year-old woman. Gogoi was in news last year when he tied a civilian to a jeep and drove through Budgam last year. 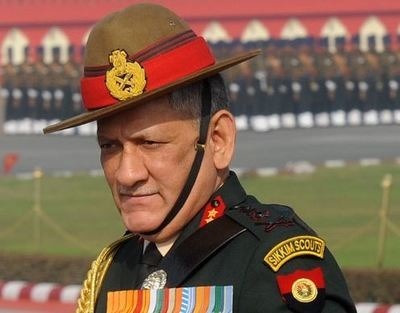 “If anyone in Indian Army, at any rank, does any wrong and it comes to our notice then strictest action will be taken,” Rawat said. “If Major Gogoi has done something wrong then I can say that he will be given due punishment and the punishment will be such that it will set an example,” he added.